- Sign up below to access our free, 15-minute information video, led by the APAC adoption support team that explores each step of the process for becoming adoptive parents in Alabama. The thoughts and conversations that led you to this place to discover more about adoption, we know, are not ones that were taken lightly. That's why we've prepared an easy to watch adoption orientation video to help first introduce you not only to Children's Aid Society and to APAC, but to an overview of what to expect when you're adopting! APAC is here to help! 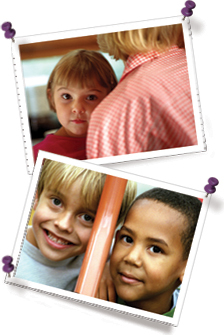 APAC is ready to help you learn more about adoption from Foster Care in Alabama. If you are just taking the first steps to learn about adoption, we want you to know, APAC is here to join you and your family on your adoption journey! We are ready to partner with your family in answering questions, facilitating support and helping you decide what options are best for you. Most of all it is our goal to equip you with the knowledge and support you need to help make your best, most-informed decisions. In our free, 15-minute video, you'll learn the steps necessary for becoming adoptive parents in Alabama, about the requirements to help prepare you for parenting an adopted child, and how APAC will support, encourage, educate and equip you along the way. You'll also hear from a few adoptive parents who have linked arms with APAC and hear in their own words about their family experience. Just complete the brief information below to get instant access to our Introduction to Adoption video. 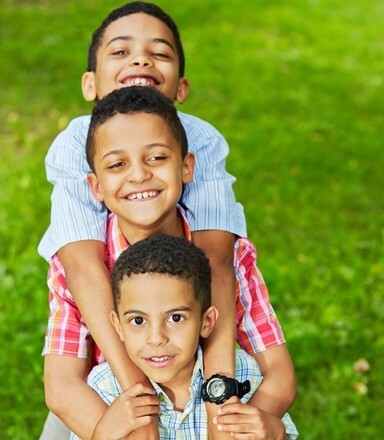 Our adoption team will be reaching out to you via email or phone to answer any questions you may have about the process. There's no obligation or requirements in watching this informative video. So, let's get started, register below for instant access to learn more about how APAC is ready to help you become an adoptive parent in Alabama! What county do you live in Alabama?